Sadly, there were several PlayStation 4 exclusive titles that were supposed to be released this year, but most of them have been delayed. Here’s another. You can add Gravity Rush 2 to that list. 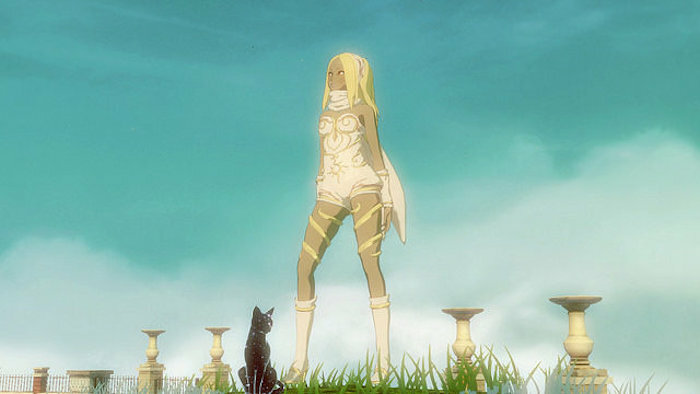 It was been confirmed via a post on the official PlayStation blog that the Gravity Rush 2 release has been delayed. It was originally supposed to be released on December 2nd of this year, but the release has been pushed back by over a month. At least it is not a long wait. Game Director Keiichiro Toyama apologized for the delay, adding that after four years of developing a game that the team is very proud of, they want to release it “at the very best time.” He also said that production on the title is proceeding smoothly but after careful deliberation the team decided to delay the release. The new date is January 20th, 2017. In exchange for making fans wait longer, they will release the premium DLC for this title free of charge. You can’t be mad at them for that. That is how you win over fans. All players will receive the premium DLC after the game is out. I think they did the right thing.